Trailerable Hunter 26! Low Hours On an upgraded 2013 Tohatsu 9.8HP 4 stroke! Wheel steering! Swing Centerboard! Well Lit & Roomy Galley And Salon! 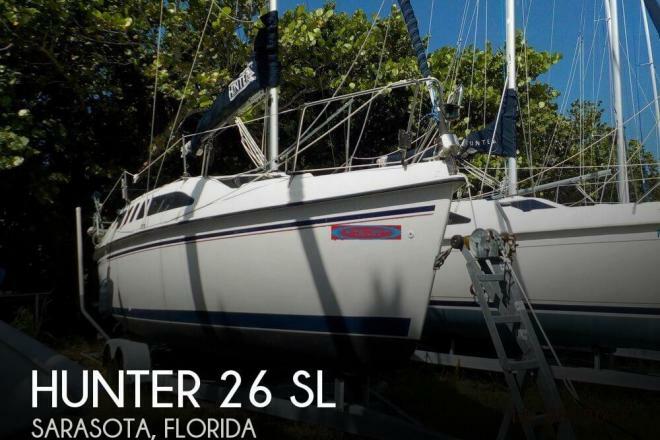 If you are in the market for a sloop, look no further than this 1997 Hunter 26, just reduced to $12,500 (offers encouraged). 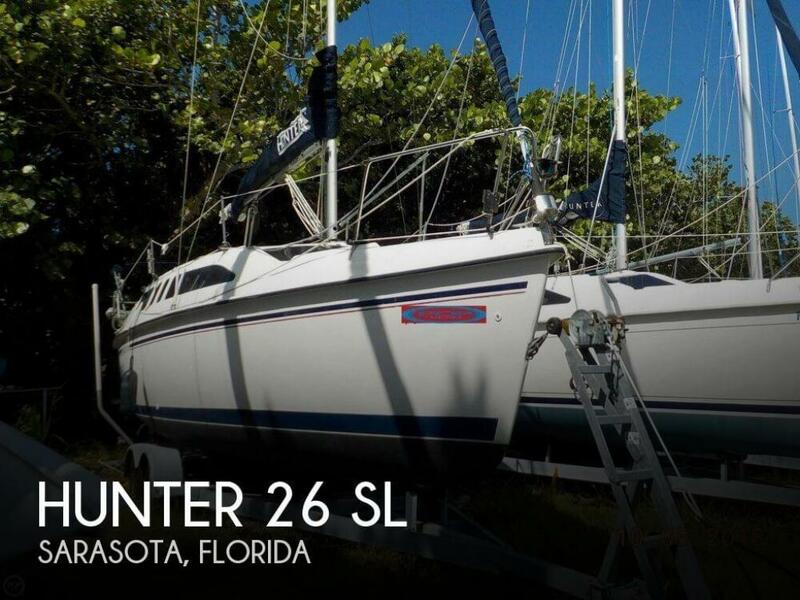 This sailboat is located in Sarasota, Florida and is in decent condition. She is also equipped with a Tohatsu engine. Reason for selling is not using due to health issues.